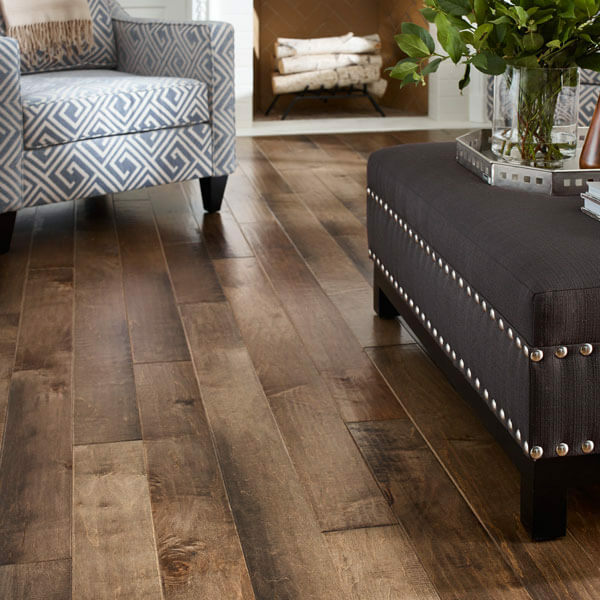 Experience is invaluable; use ours before buying your area rugs. 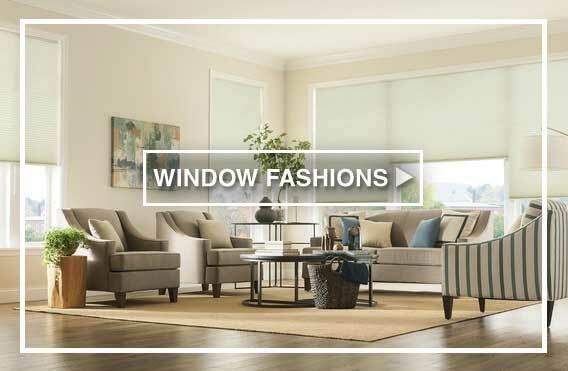 Old customers and new shoppers come from Phoenix, Mesa, Scottsdale, Chandler, Surprise, Glendale and everywhere in between to browse one of our seven valley showrooms, and listen to one of our sales associates. Because our people know the unique, beautiful, wide world of area rugs. 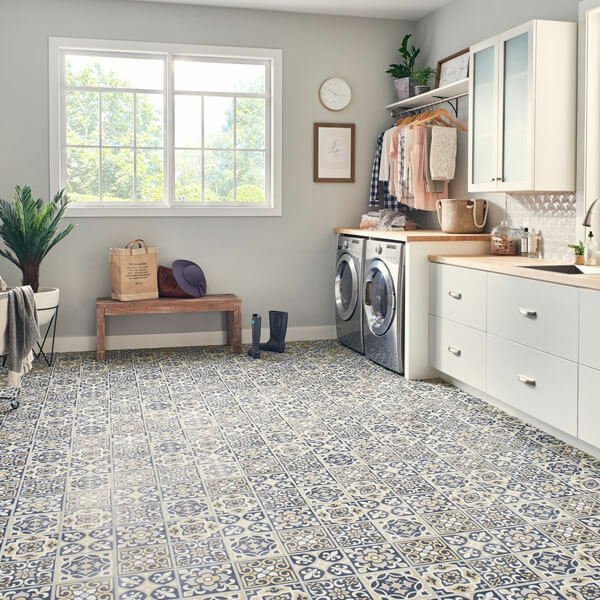 Every member of our sales team averages over 15 years of flooring experience, over 15 years of product knowledge, material understanding and design aesthetics. 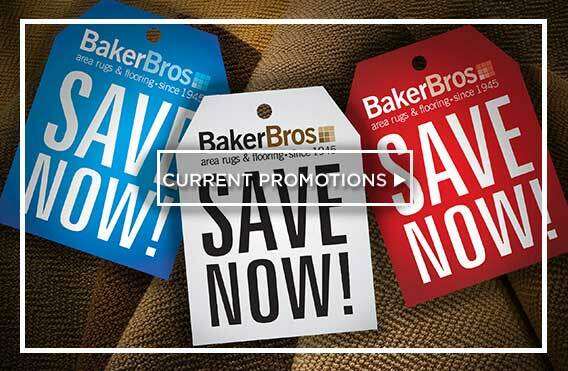 This knowledge base includes following today’s latest styles and trends, so Baker Bros. continues to be the place “Where Fashion Meets Flooring”. 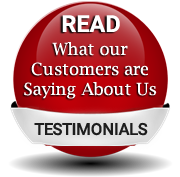 Plus, it’s our deep knowledge and commitment to service that enables us to guarantee your satisfaction – if you ever have an issue with our products or service, we’ll make it right, guaranteed. 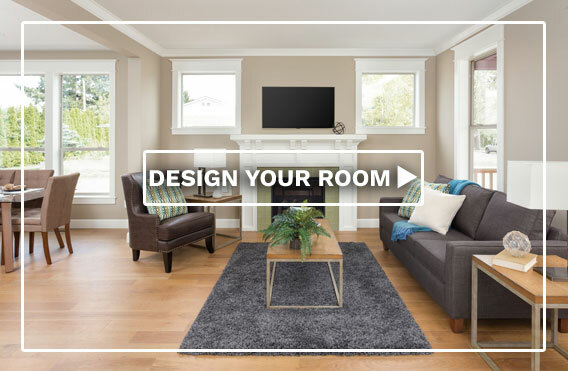 In this section we’ve laid down some of what we know and what you should consider before making an area rug buying decision. 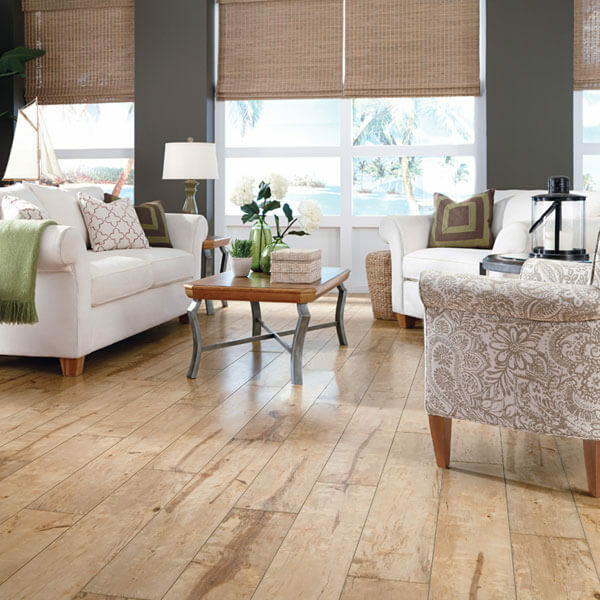 Because knowledge about area rug traits and subtle differences can be invaluable. It’s a fact. Choosing the best area rug is really about knowing the right combination of characteristics, aesthetics, performance and budget that best meet the needs of your lifestyle. 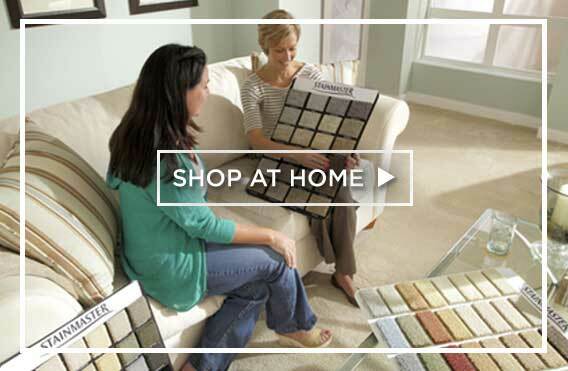 Our goal here is to help you get smart before your area rug is laid down -- and long before you lay down your money. 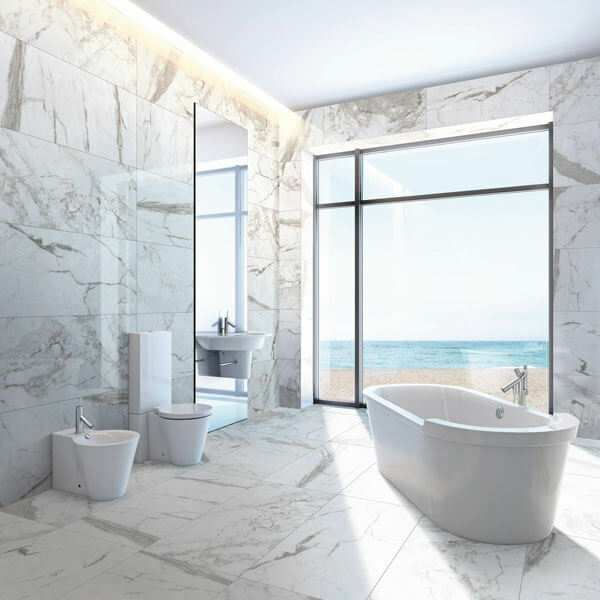 So we invite you to read on, check out these notes and considerations and get the upper hand on the product that may soon be underfoot. 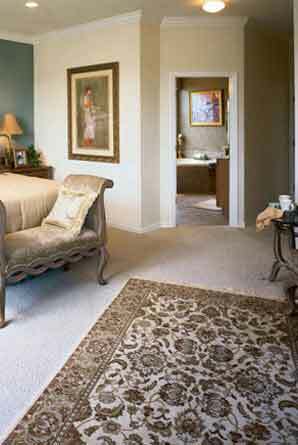 Before you come see our area rugs live, consider these five. 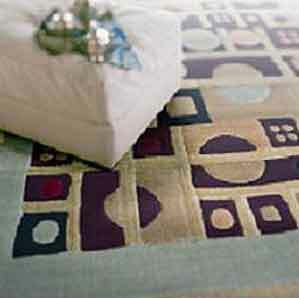 You should know that most area rugs are rectangular and have standard sizes. Now place pieces of paper where each of the corners will fall; adjust the “corners” as needed to make the space larger or smaller and then re-measure the area. Be patient and careful. 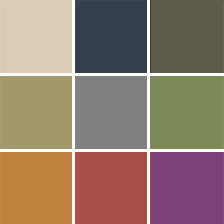 Color is one of the most vital elements of an area rug whether its machine made or handmade. 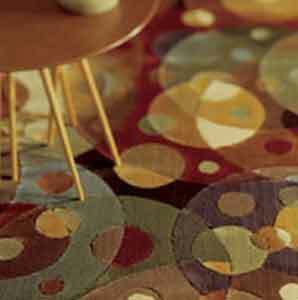 In the area rug industry, pattern is divided into three categories: curvilinear, geometric, and pictorial. 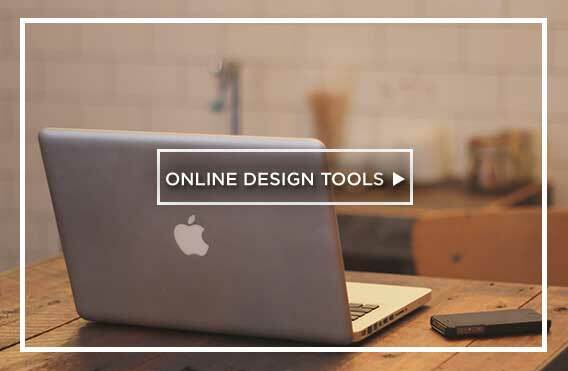 In addition, many of these styles have different designs. For example, a Tabriz design is considered a Persian style. Worn, a rug which may have discoloration, fading, insect or foundation damage. Get on top of the bottom line. Know the entire cost of ownership. The price on the tag of the rug you’re buying is just one component of your cost. 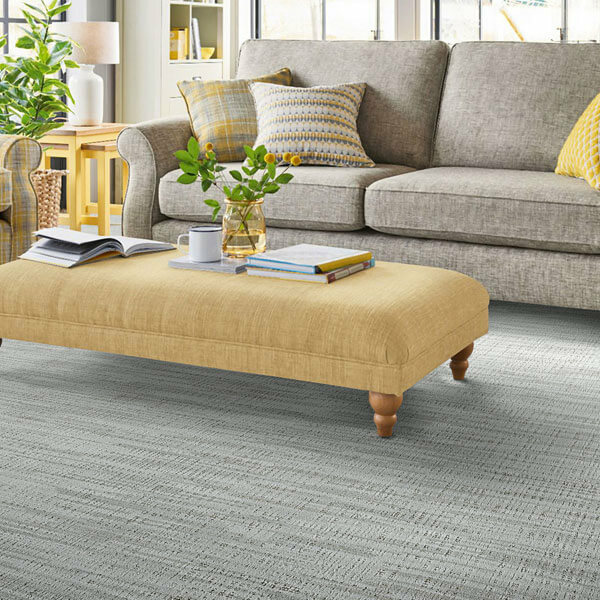 2) Don’t forget to ask us and consult the manufacturer’s care and cleaning recommendations for directions on how frequently your area rug should be cleaned and the cost to clean it. Also, ask us about Baker Bros. 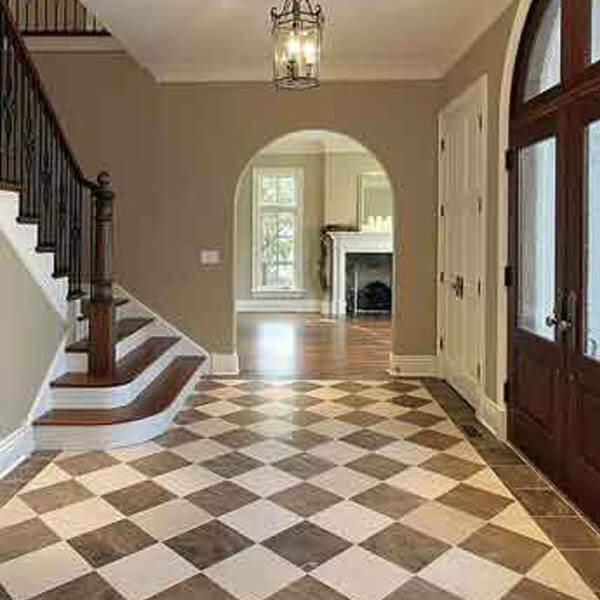 Floor Care and Cleaning, our professional area rug cleaning service. Our licensed, bonded and insured cleaners will come to your home and clean your area rugs using industry recommended methods and state-of-the-art equipment. We hope this section has answered some of your questions and made you a more knowledgeable shopper. 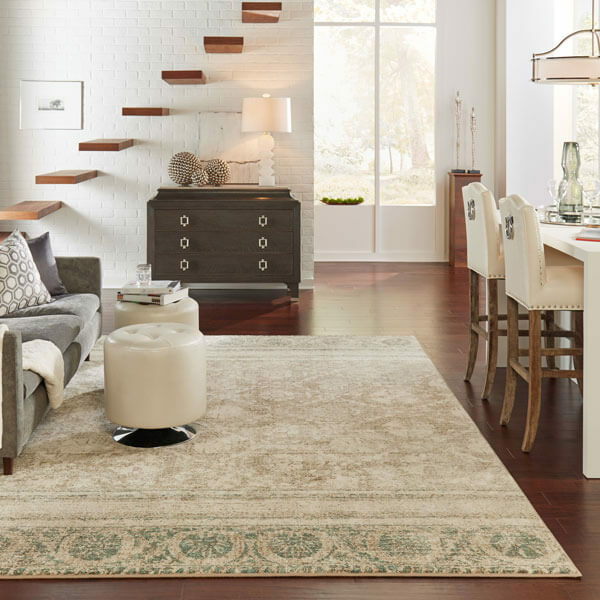 To learn more, we invite you to visit the other area rug sections and one of our seven Baker Bros. locations.